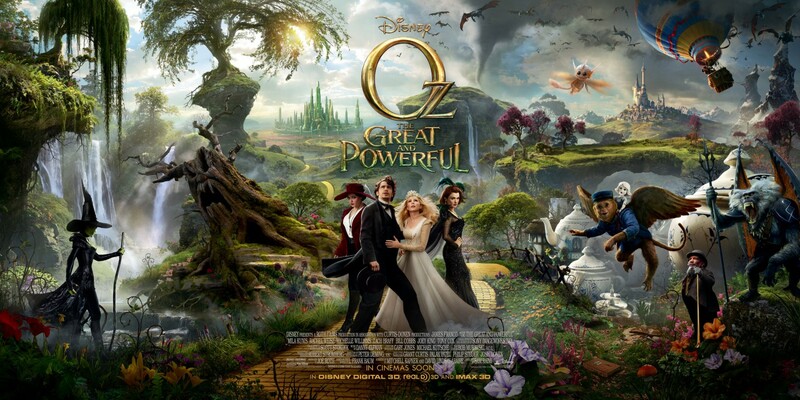 The movie Oz The Great and Powerful: trailer, clips, photos, soundtrack, news and much more! Travelling in a bubble sounds like a great idea. But what happen if you have to go quite far? I mean will oxygen run out? Or is there some magic system to renew air? 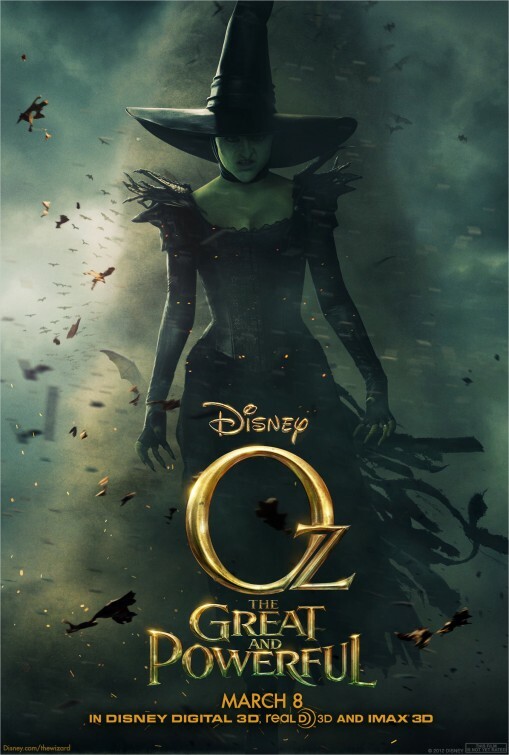 The film is a prequel to The Wizard of Oz. 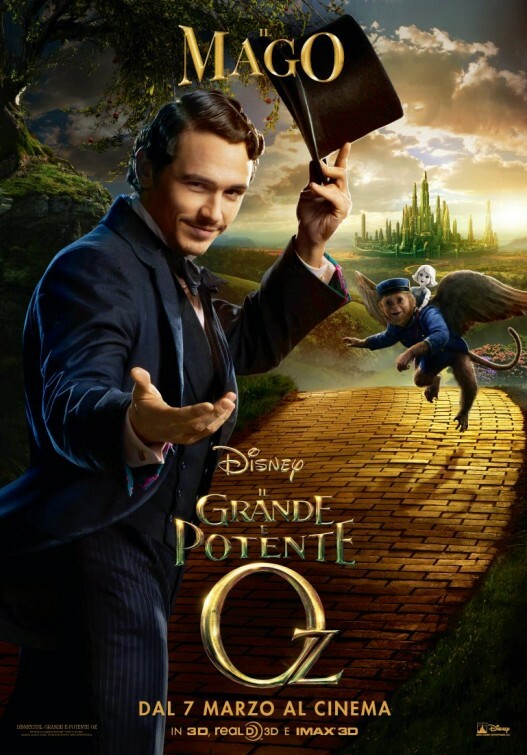 Actor James Franco got the lead role. Want to experience a fantastical world and a great story? 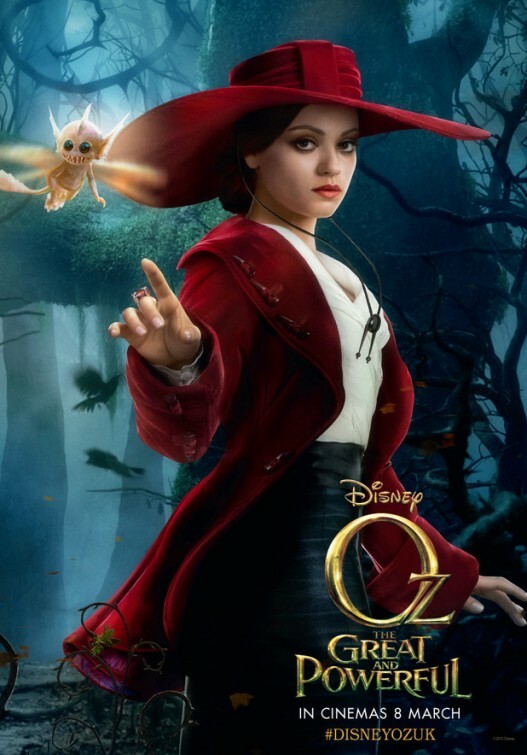 Go see Oz The Great and Powerful when it opens in theaters then! In theaters: March 8, 2013. 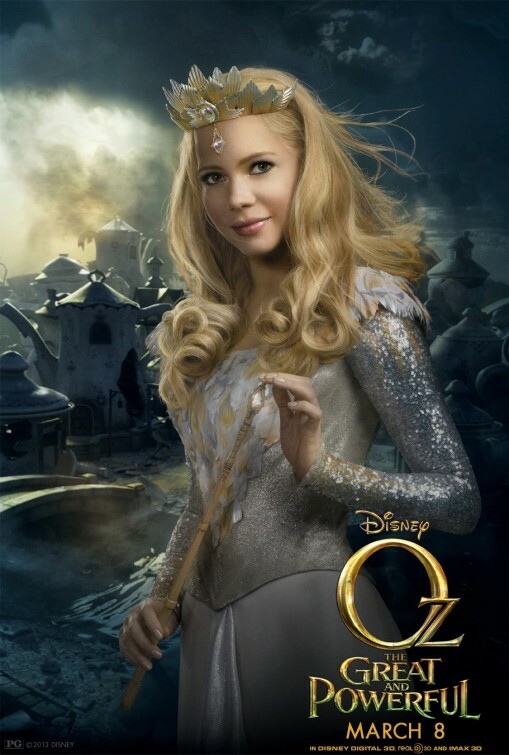 The film will hit theaters on March 8, 2013. 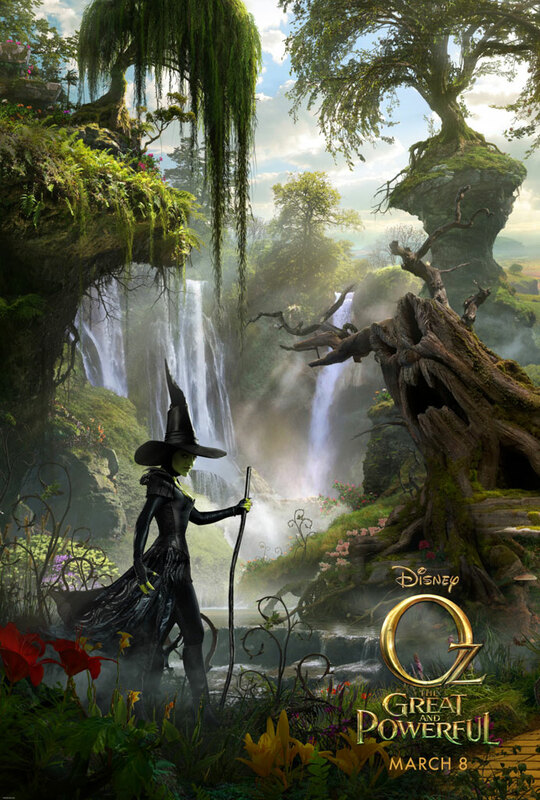 That wicked witch, how wicked is she? As wicked as my mother in law? 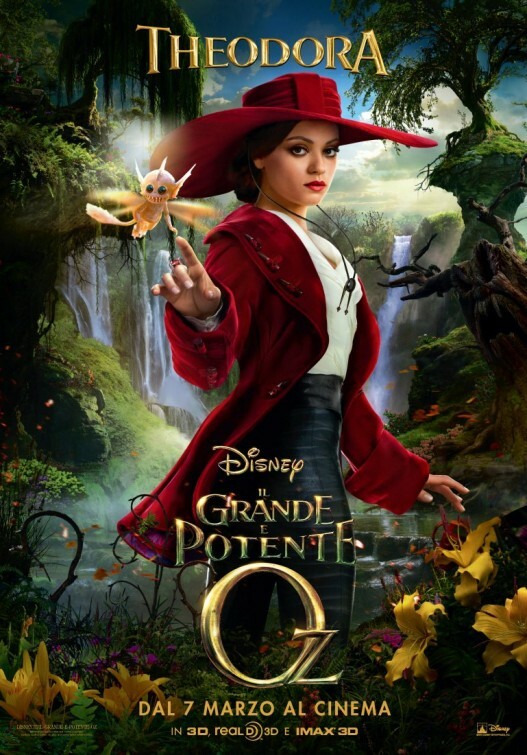 Oz The Great and Powerful – Which witch is which? 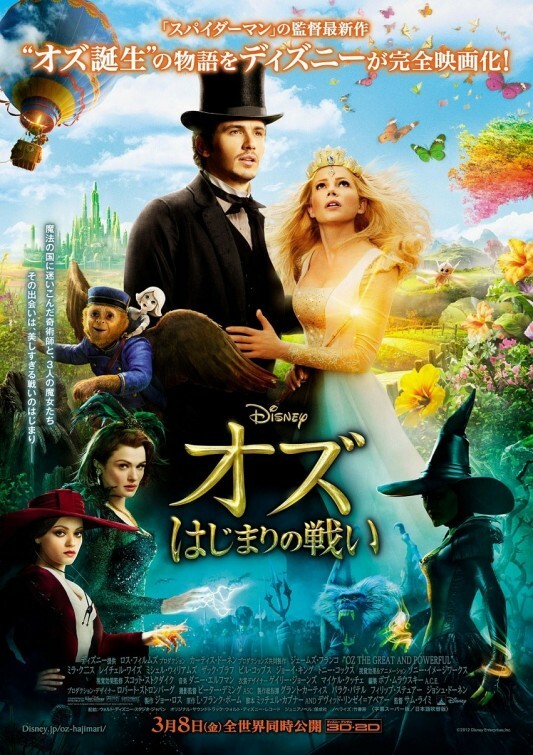 The film looks visually gorgeous, and the cast is great, so I guess I’ll give it a try! 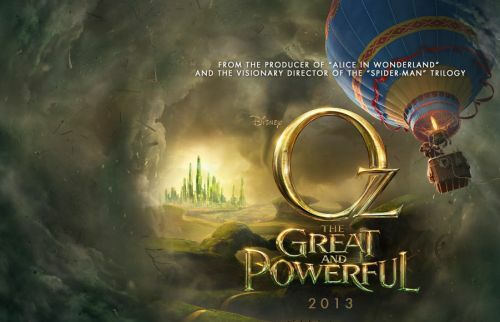 Oz The Great and Powerful will open in theaters on March 8, 2013. 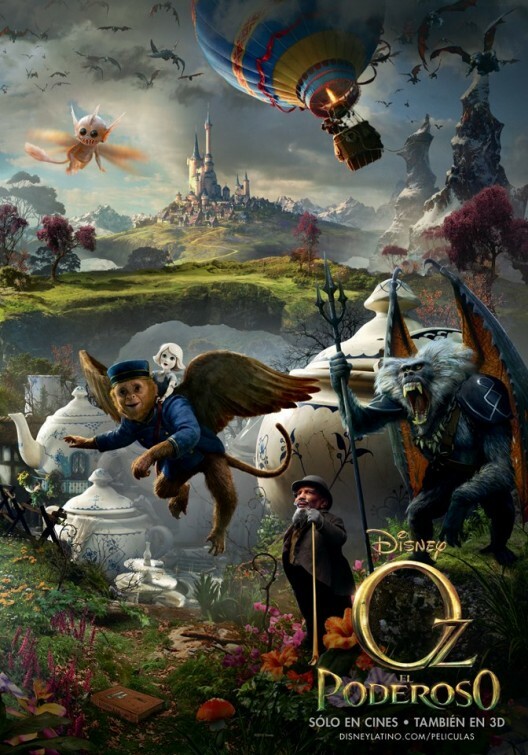 Oz The Great and Powerful – Happy New Year! 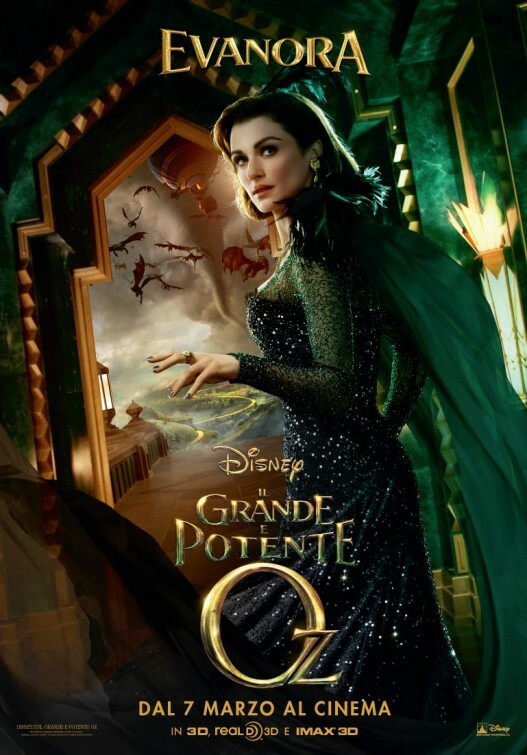 Oz The Great and Powerful – Countdown to New Year’s Day! The film is set before the events of the 1900 book and 1939 film, it’s a prequel. Director Sam Raimi is helming the film. In theaters: March 8, 2013. 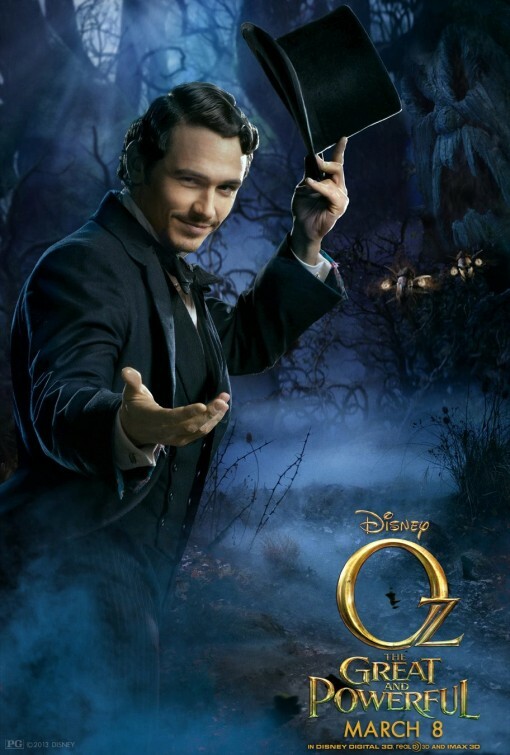 Actor James Franco got the lead role as Oscar Diggs aka Oz. 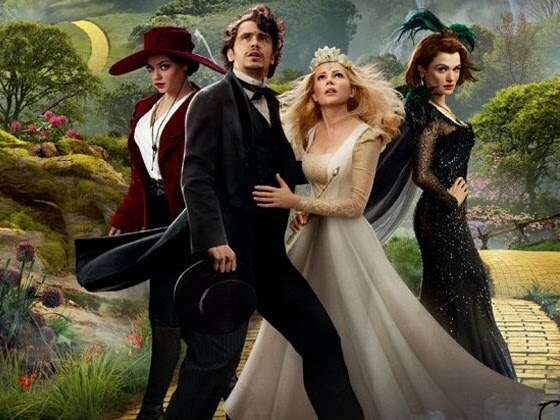 The film is starring Actor James Franco as Oscar aka the Wizard of Oz. 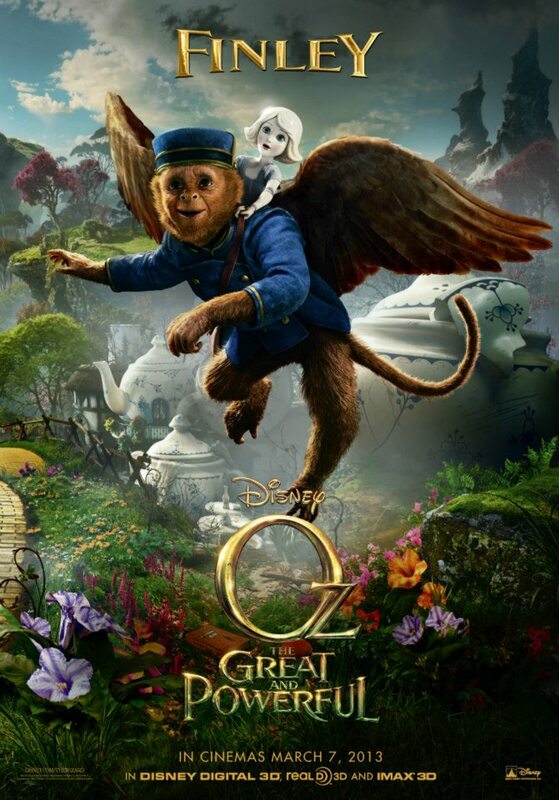 The fantastic world of Oz The Great and Powerful looks worth visiting! Where may I book a trip? 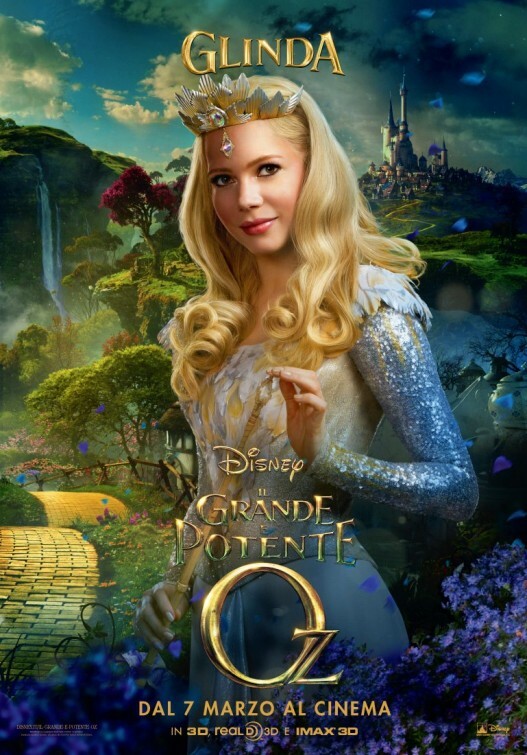 To sum up, the film is a prequel to The Wonderful Wizard of Oz that tells how the Wizard arrived in Oz and became its ruler. 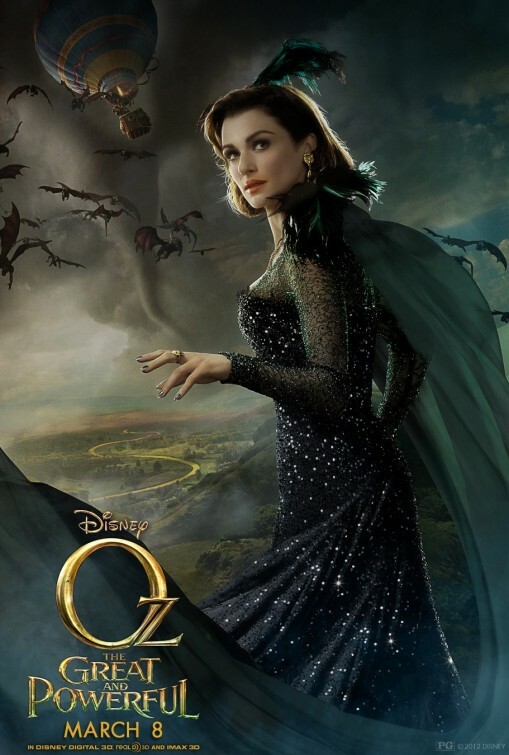 The film will hit theaters on March 8, 2013.